The STW line of subwoofers from Peerless were designed with performance and space in mind. These drivers offer deep & clean low-frequency reproduction with minimal distortion at high sound pressure levels. Unlike most subwoofers, the STW family of drivers can be mounted in a much smaller box than traditional subwoofers, which is enabled by the high moving mass and 8” voice coil. Each subwoofer also features an FEA-optimized ferrite motor with 90mm peak to peak excursion, and a 188mm voice coil, which provides extraordinarily low power compression. The driver is built for high-quality performance and reliability. With a small enclosure design, high-moving mass is necessary, but it needs to be applied where it can be put to work. With STW, it was put into the voice coil – this improves the performance of the driver by raising the motor force factor. 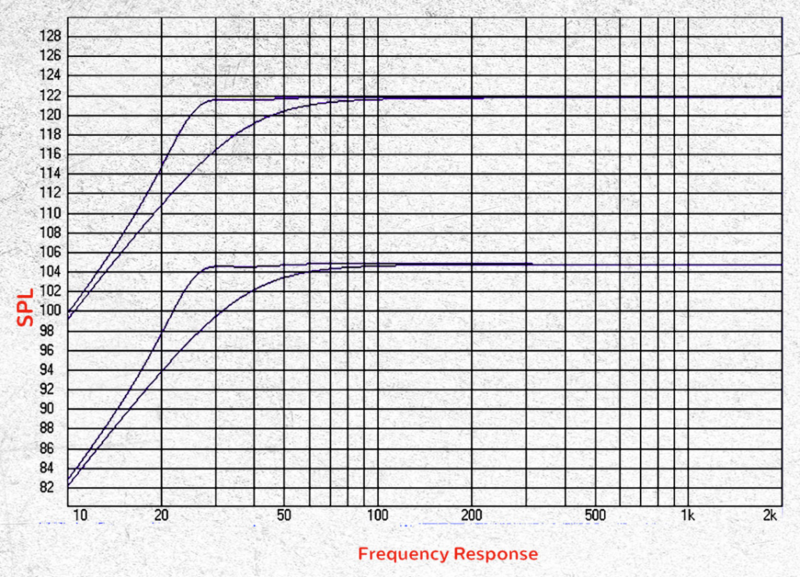 Unlike a conventional motor design, Bl changes very slowly as function of voice coil displacement. 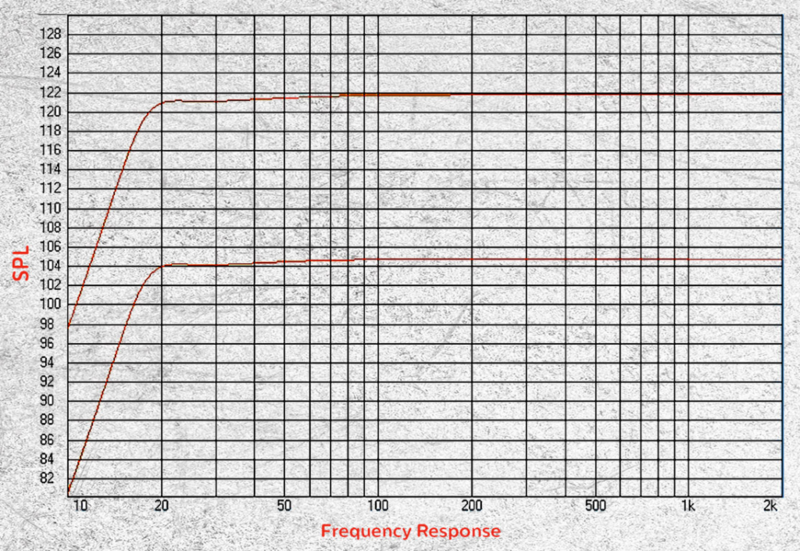 A voice coil with large surface area also offers another benefit – power compression is practically non-existent. Because of this, the voice coil takes longer to heat up, resulting in uncompressed dynamic musical peaks. We were able to achieve more efficient use of the ferrite magnet by putting it inside the voice coil. 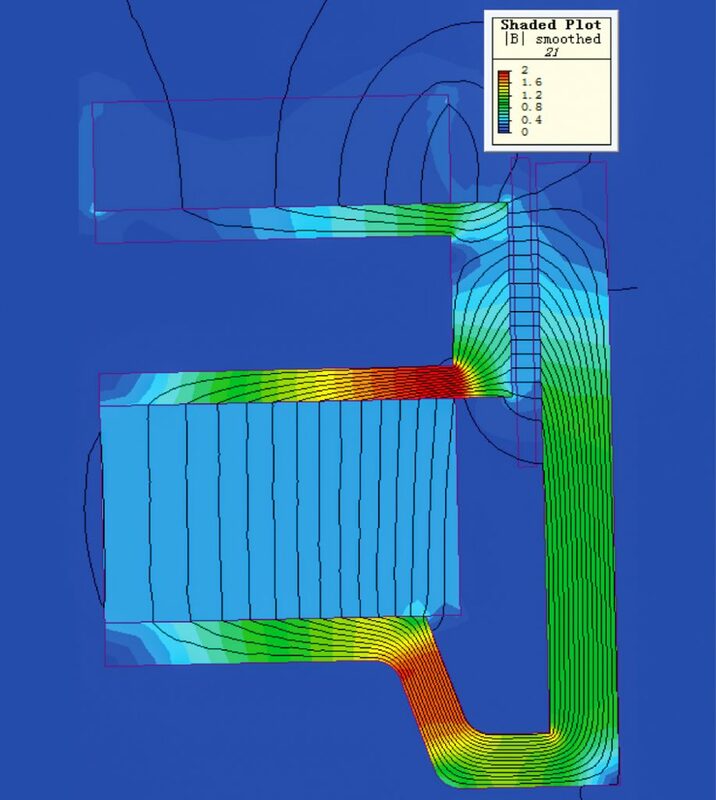 Motor structures with the magnet outside of the motor lose 50% of their energy in stray fields, while a magnet on the inside of the voice coil will have 90% or better magnet utilization.